An online portfolio showcasing the best personal works is what every good Photographer vies for. Photography is a form of art. And what is the use if you couldn’t showcase off your photography works to the entire world. Now that the internet has taken over, the carrying of large bags to hold loose pages of your works are long gone. This is the exact time for photographers to dive in and build a good online portfolio for getting their art in front of the world. 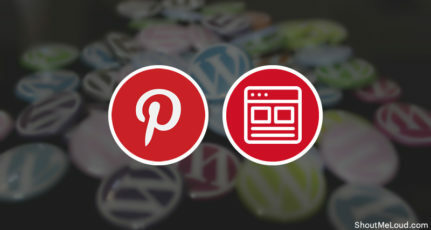 And what other great platforms can be better than WordPress for your portfolio website? 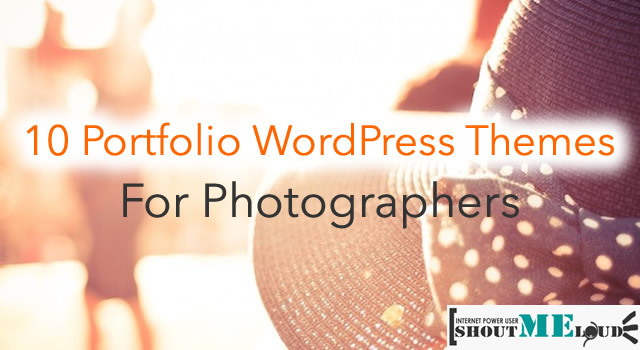 Yes, WordPress makes it easier than you could have imagined building your very own online portfolio to showcase your photography works. Now that all it needs a bit of finishing touch to get the just perfect look you were aiming for, here where this article is aimed at helping you. A good photography portfolio needs to be complimented with a good website layout. 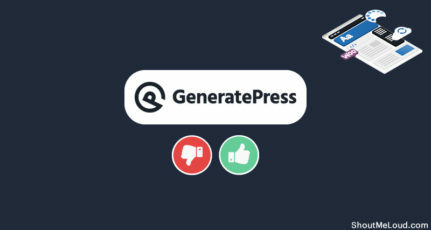 You don’t want to scare your visitors with unaligned and random images popping up on their screens. This is where you are going to need a Free/Premium theme for WordPress Photography portfolio website. But don’t worry, I have got you covered with the best Free and Premium WordPress themes suited for engaging your audience with your photography works. 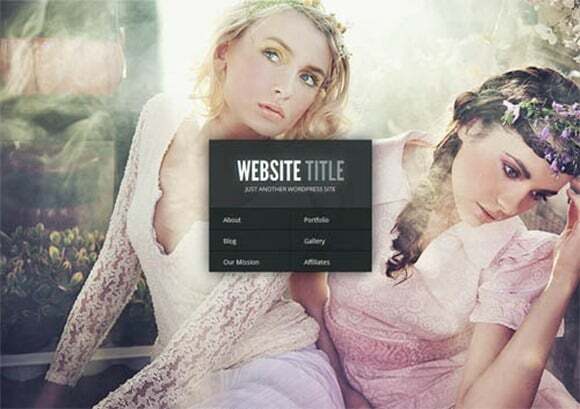 Below is my collection of 10 best Free and Premium WordPress themes for Photographers to build their portfolio website. 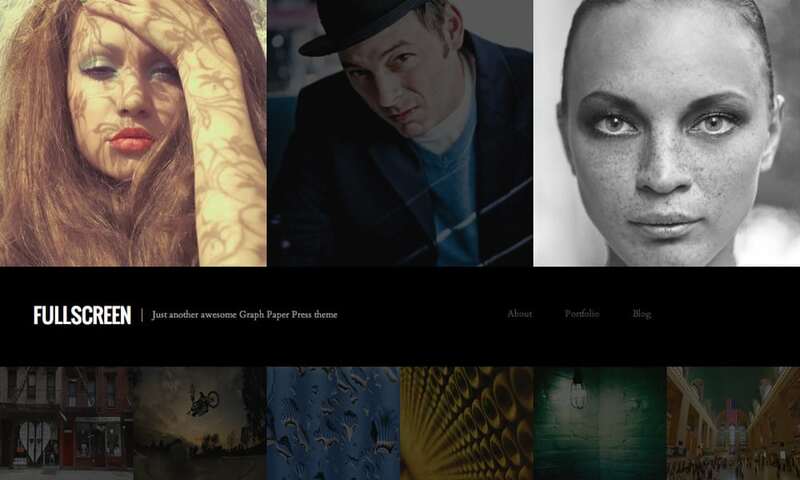 Gleam is one of the dazzling professional portfolio WordPress themes for photographers. Given its flashy effects and vibrantly smooth ajax loading, this theme does everything in its reach to grab the attention of your visitors. This theme comes with a full-screen portfolio section, giving you a new way to showcase your works in a beautiful manner. The swift flow between pages and your photography portfolio would definitely make you memorable in the eyes of your lovely audience. Price – Starting at $89. 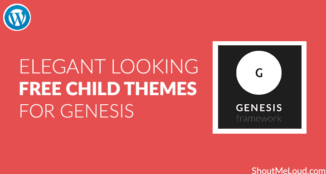 Sign up and get the entire theme collection. WowWay is one of those portfolio showcase themes that I would personally recommend to photographers or anyone looking for a major face-shift. WowWay follows an incredibly unique and highly interactive WordPress theme for creative portfolios. The theme is based on a responsive grid, packed up with lots of cool features. Little could be said of this theme, as there’s a lot to be felt. 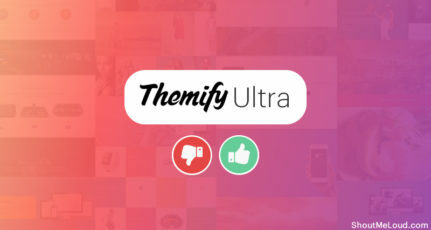 The intuitiveness that the theme offers would benefit your likability. 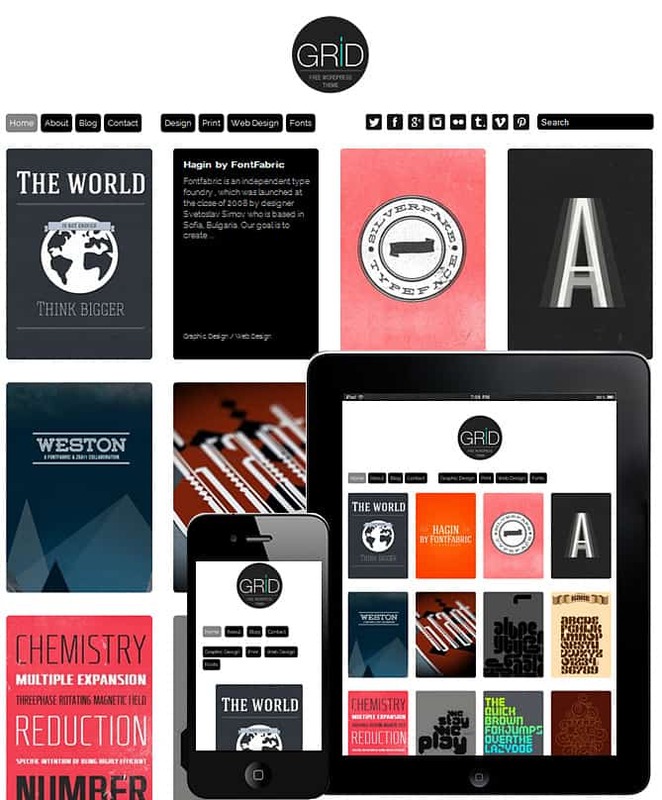 Grid Theme Responsive is a WordPress Theme with mobile responsive design, featuring infinite scroll. 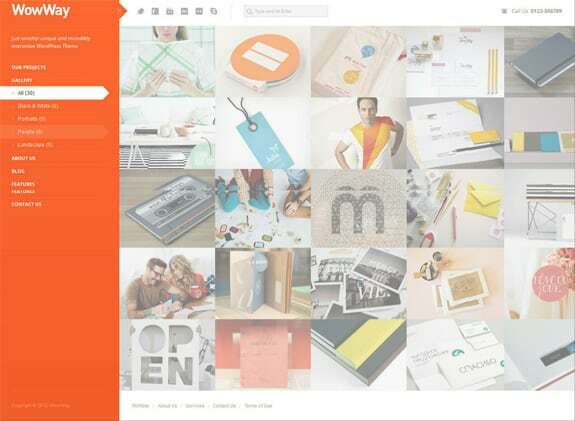 Grid Theme is a perfect free theme for any creative to showcase their portfolio. Workality is one of those awe-inspiring free WordPress portfolio themes that is best suited for those looking for a feature-rich free theme. It features a fully responsive design for creative people and agencies. It is a great way to display your portfolio through 4 different thumbnail size types and responsive layout. It comes with custom Archives and 404 pages, along with Localisation support. Fullscreen is a free photography and multimedia theme for WordPress that can be used for portfolios. This theme provides visual artists a unique way of presenting their latest work online using a minimalist homepage. The theme makes use of side-scrolling. A clean grid layout is what this free portfolio theme is all about. Do let me know which of these themes you liked the most? 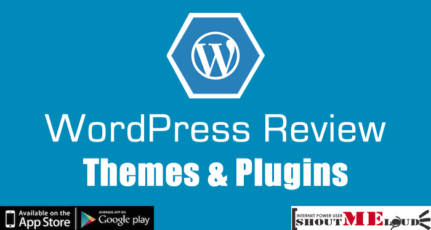 Also, if you have any other portfolio theme for WordPress, that should be included in this list, let me know via comments. Don’t forget to share this collection on Facebook and Google plus. We are using WowWay for our company website currenlty, although the front page is very well designed, the blog and the other pages could be improved. We all know that the best way to create a website is to hire a designer and a programmer. But that’s very expensive and you can’t expect to give that much money at once. It could cost you as much as 5 figures. Then we can dumb it down. 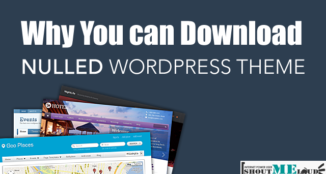 You can learn programming, you can use WordPress or you can use a website builder. There are many options. It’s up to you. Whether WP is the best depends on what you are looking to build. If you are willing to let go of a bit of flexibility, then you are good to go.